Interested in attending our next VIP Event? Complete the form below and our team will contact you to get the ball rolling. Subscribe to the Global View, our monthly newsletter about trends in all areas of grand format printing, including fabric, UV and 3D. To make the best decision on an equipment purchase, your evaluation should include hands-on experience. 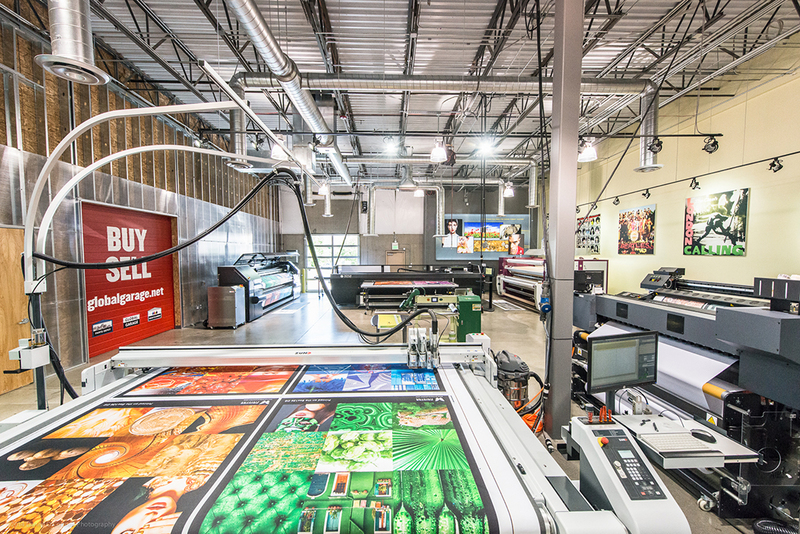 Schedule a demo in our 6500 square foot showroom and you’ll get just that, plus the one-on-one assistance Global Imaging is known for.